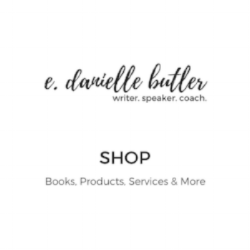 Hi, I'm E. Danielle Butler, writer, speaker and coach. Welcome to my website! My goal here is simple: to share my stories and help you tell yours. I hope that you find something inspiring, encouraging or thought provoking while you're here. Look around. Get connected. Share. 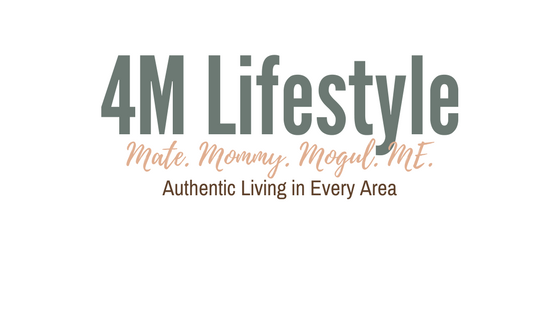 Shop Books, Coaching & More!